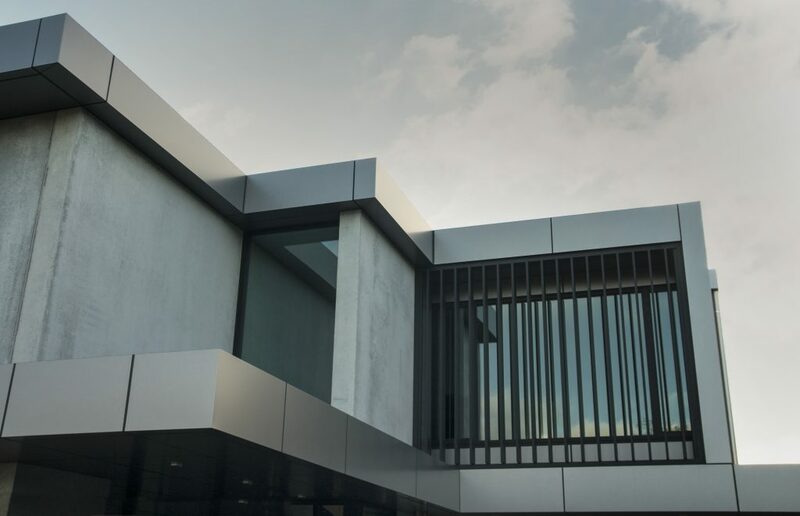 Aluminium Composite Panel offers a unique solution for architects and builders with its limitless design possibilities and ease of fabrication and installation. Available in a wide selection of colours and finishes, Aluminium Composite Panels not only look great but are also highly durable and weather resistant. Residential applications for aluminium wall cladding typically include architectural cladding for interior and exterior walls, where ACP serves as an effective barrier between the house and outside elements. Lightweight – A panel typically weighs 5.5kg/m2. Easily processed – ACM can be easily cut, folded, rolled, drilled and punched. Long lasting – Surface coatings are guaranteed for over 10 years. Low Maintenance – Aluminium Composite Panels are cleaned by the rain. Versatile – Can be routed, folded and fabricated into a wide range of shapes and features. Performance – Tested to meet the weatherproofing and structural requirements of the New Zealand market. Can be routed, folded and fabricated into a wide range of shapes and features. Tested to meet the weatherproofing and structural requirements of the New Zealand market.